Bristol Carimã Multy Hotel & Resort, Iguazu Falls, Brazil details from BrazilBookers.com. When would you like to stay at Carima Hotel ? 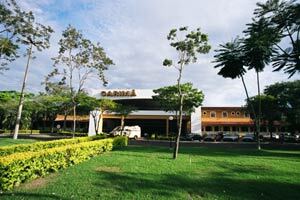 1) Rates at the Carima Hotel may not be valid during Carnival, New Years, Easter and other special dates. © Copyright Bookers International, LLC. 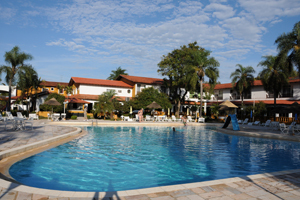 All Rights Reserved – Information on Bristol Carimã Multy Hotel & Resort, Iguazu Falls, Brazil details from BrazilBookers.com.